What influences you to purchase a new car? According to an Asean NCAP survey, 27% of Malaysians chose price as their number one factor, followed by safety at 19% and fuel economy at 17%. Only a tiny 2% said cost of maintenance and service were the main factor that influences their purchasing decisions. Cars are a big deal over here. Malaysia has the highest incidence of multiple car ownership globally with 54% of households having more than one car. A survey also found that we are among the top five countries who view a car as a status symbol. But is this attitude toward private auto ownership a financially savvy one? 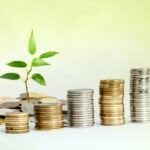 Here are a few main factors that drive the cost of car ownership up, and how you can manage it better. Car is an asset that depreciates over time – that is an undeniable fact. Some car/insurance portals believe that the moment you drive your new car off the lot, it would have depreciated as much as 11% of its value. That means, say, if you purchase a car at RM190,000, it will lose as much as RM20,900 in value just by simply driving it home. Of course, depreciation does not continue at this rate. On average it is estimated that a new car will lose as much as 19% of its value during the first year of ownership. 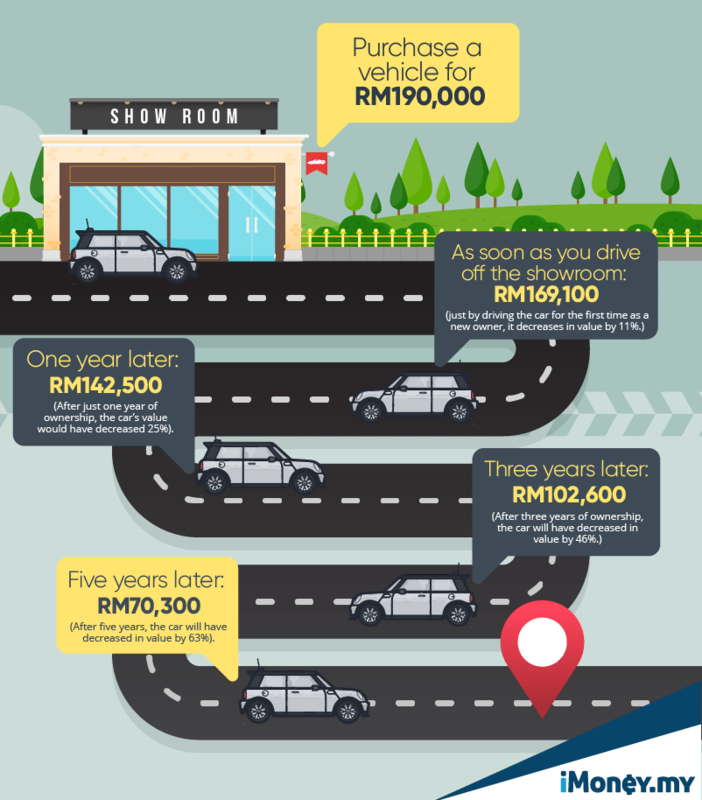 So your RM190,000 car will be worth about RM153,900 after just one year. But the depreciation rate decreases significantly with each successive year. Check out this chart to see how a car may decrease in value over the first five years. Although cars will surely depreciate (unless it’s a classic car), there you are steps you can take to minimise the depreciation. The easiest way to manage depreciation is to choose a car that has low depreciation rate. Some of the cars that are worth buying, especially if you are wary about depreciation, is the MINI with their new financing package, Full Circle. Depreciation is just one piece of the car-ownership puzzle. 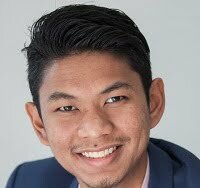 Although only 2% of Malaysians car buyers are concerned about the cost of maintenance, it is undeniable that maintaining a car can burn a hole in one’s wallet. You are looking at a few hundred ringgit every few thousand kilometres, depending on which service centre you visit. This is especially true for older cars, because you will have to replace a lot more parts as the car ages, hence, it is important to do it right from the beginning. Choose a car that has a lower cost of maintenance. According to Your Mechanic, a MINI is one of the cheapest car to maintain. Ranked at number 25 out of 30 in the most expensive car maintenance list. This makes it the top five cheapest vehicles to maintain in the US. 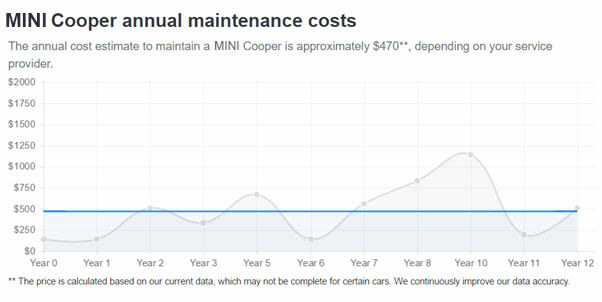 To drill down a little deeper, a MINI maintains a below average cost of maintenance in the first five years. 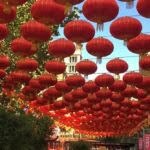 The cost only inches up significantly from the seventh year onwards. Is there a better way to car-ownership? Owning a car these days is easy, but maintaining a car is not. So, a financing plan that takes care of the hassle of maintenance does sound attractive! 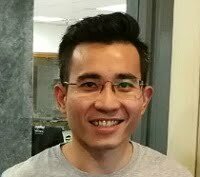 Let’s say you want to purchase a MINI 3-Door Cooper at RM188,888 but don’t want to pay the entire amount or want to go through the hassle of paying a 5-year loan and the maintenance costs that come with it. Return the keys with no further obligations. 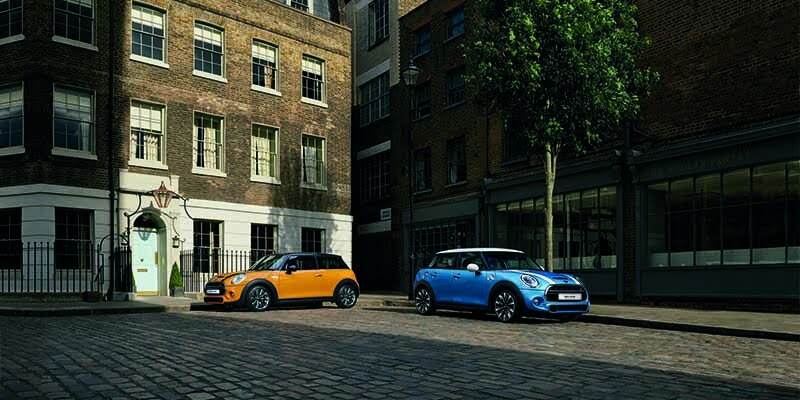 Trade in/sell your MINI to any MINI authorised dealership and select your next MINI. Make a full settlement of your contract and keep the car. Extend your contract term a little longer. Assuming that you are going to go for option one and two, by owning the MINI for just the first three years, you don’t have to deal with expensive repairs and maintenance later on, as the car ages. Also all MINI cars under the Full Circle programme come with a future guaranteed value. This means regardless of the market price, MINI guarantees the value of your car. Now, even if your MINI does not have any problems during the first three years, you will still have to send for regular maintenance and servicing. You can keep that cost low as you are entitled to the 4 Years Unlimited Mileage Warranty with Free Scheduled Service. This comes complimentary with every MINI model registered and purchased from any MINI Authorised Dealer. 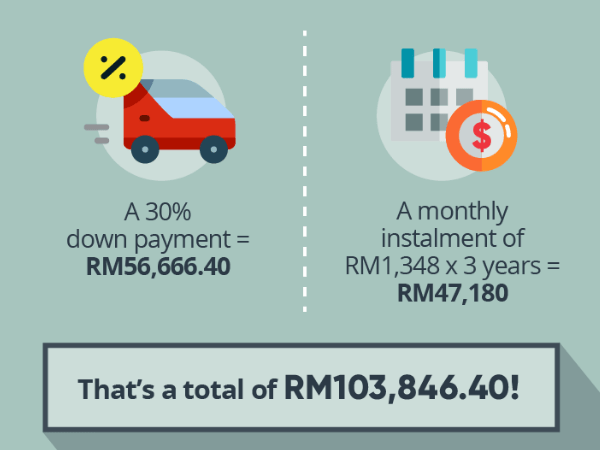 So, instead of paying a total of RM215, 650 for a similar car on a 5-year car loan, the MINI Full Circle Programme helps you save RM111,803.60! Not only that, you get to shave off servicing costs, which means better cash flow while enjoying your ride. Want to own a car but don’t want to deal with the hassle and cost of car ownership? Check out the MINI Full Circle Programme at the nearest MINI showroom now!